A Fire Alarm Systems website must be designed for your customer to be able to find but they must be the right customers. If you do business in the Sacramento,CA area then receiving calls from customers located in Fresno,CA does you no good at all. You must also convey enough information on the pages of your website so that the customer wants to get more information. Your website must be a blend that shows the search engines that your site is chock full of information but also written so that your customers can understand the information and want to pick up the phone and call you. Many Fire Alarm companies do not regard social media as a way to generate leads. Social media has a lot of reach when it comes to the people that it reaches. 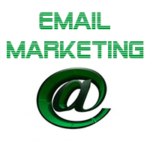 It is fairly easy to setup and there is no cost so it is not something that should be overlooked. 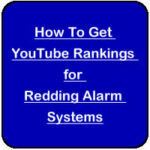 Videos is completely overlooked when it comes to alarm and Fire Alarm companies. 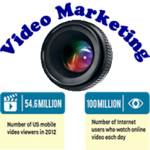 A great video is very easy to put together and can get you immediate rankings with the search engines. The fact that no fire alarm company website that I have ever seen takes advantage of using videos to promote there business. This means that the few that do can really reap the rewards.